The quality of your voice may get your foot in a client's door - but character will invite you into the room. We're talking here about the characters you are able to create. Creating a believable voice-over - of any type - means becoming a believable character in the mind's eye of your client and the target audience, says Deb Munro, a top voice talent and coach, in this informative podcast. 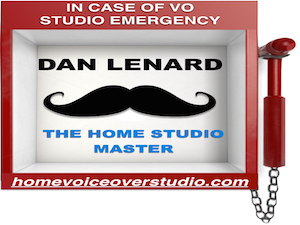 In other words, voice acting skill is essential. When studying a script, "Think first, who is your audience?" Munro advises. "Then decide who your character should be." Also step into the client's shoes, she adds. "Think about what the client is investing in you." 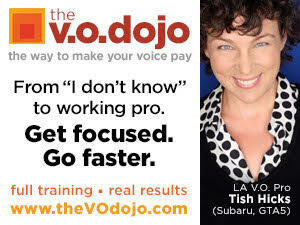 After all, your job as voice talent is to sell the client's product. Based near Vancouver, B.C., Canada, Munro offers in-person Mic 'N Me workshops in many Canadian and U.S. locations, as well as monthly TeleVoice Workouts, for students to access from their own homes. 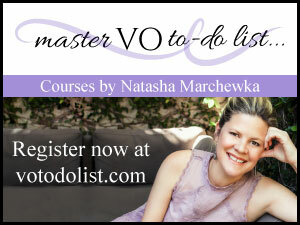 A schedule of workshops - plus a number of voice-over instructional aids - are available at her web site. Munro is also organizer of the VoiceLympics Voice Over Cruise, Sept. 21-26, 2009 - a networking, educational and partying voyage from Vancouver to Los Angeles.